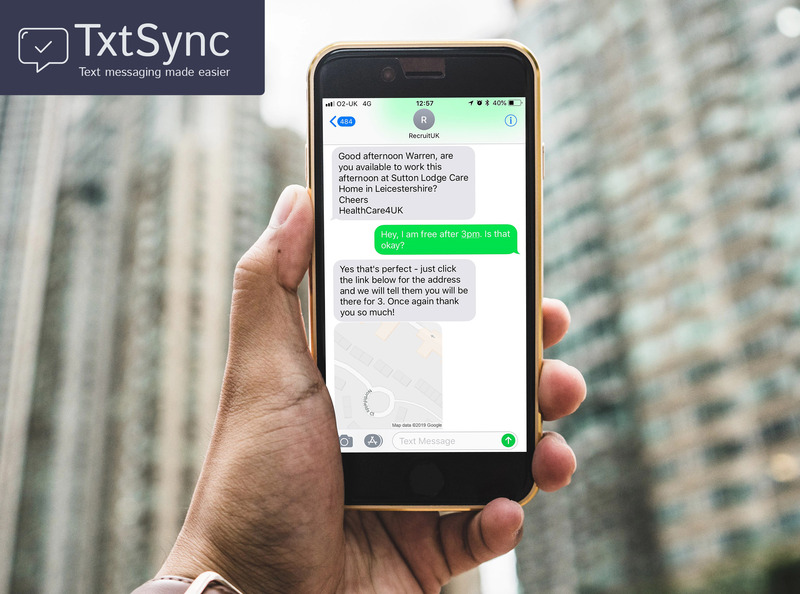 Leicester, UK -- 11/01/2019 – TxtSync Limited, a SaaS start-up aimed at giving businesses the power to grow their revenue and improve customer experiences through the power of SMS has today launched a new cloud-based SMS platform called TxtSync. TxtSync offers an easier and totally reliable way to send and receive bulk SMS with full tracking of delivery and engagement, enabling any business to implement successful SMS marketing campaigns orsimply communicate better with their customers. Standalone Application - an intuitive web interface that can be used to manage contact lists and send out or receive SMS. API - proprietary SMS API, freely available to all customers enabling them to incorporate TxtSync’s SMS capabilities into their own systems reliably and at a low cost. Integrations - ability to integrate TxtSync SMS services into existing cloud-based software systems to enable SMS capability with minimal setup effort. "More and more businesses are utilising bulk SMS as a communications platform to increase market reach, enhance sales, and ultimately improve the customer experience. "The Bulk SMS market is set to grow rapidly and reach $70 billion by 2020 fueled by a rapid rise in the number of industry’s using it such as banking, financial services, insurance, retail, healthcare, media, entertainment, and tourism. "Two of the main reasons for its increasing popularity are the fact that SMS is available on every mobile phone and the open rates for text messages are outstanding, with up to 98% of all SMS messages being read and 90% of messages opened within the first three minutes of delivery.